Taking the first step in getting heroin addiction treatment isn’t always an easy decision. It’s comforting to know that you have the right people on your side. It’s also important to us that you feel comfortable with your treatment providers and the facility you’ve chosen. We want you to know you’re in good hands at East Indiana Recovery. 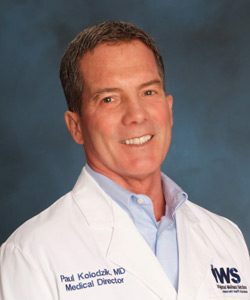 Dr. Kolodzik is the Medical Director of East Indiana Recovery. 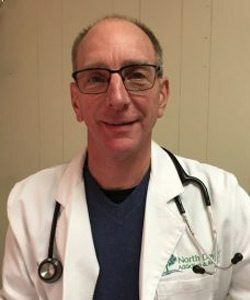 His 20-year tenure as an emergency physician has provided him extensive experience in caring for patients and families impacted by opiate addiction. 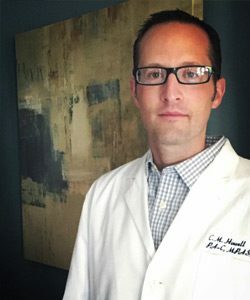 His experience in the emergency room motivated him to support patients through a practice of addiction medicine beginning in 2015. Since that time he has cared for hundreds of patients seeking opiate and heroin addiction treatment.